cPanel has been providing WordPress via Site Software for several years, however, there have been some limitations. In the past year, we have sought to not only remove those limitations but also provide server and site administrators with new capabilities. In June of last year, we released the first iteration of WordPress Manager and the updated WordPress package via Site Software. Since then, we have built in new functionality, gave a talk at the cPanel Conference in October about the future, and are actively working on a long-term roadmap of features and functionality. As part of that roadmap, we must say goodbye to the older WordPress packager, now known as WordPress Legacy in Site Software. In order to help server and site administrators transition, we have developed a deprecation plan that will allow users to be moved to the new package system. Before we get into the deprecation plan, let’s take a look at the benefits of the new WordPress package with WordPress Manager. The new WordPress package comes with Automatic Updates enabled by default and allows the user to enabled/disable Automatic Updates via the WordPress Manager plugin. This update allows users to circumvent delays when it comes to getting the latest security fixes. 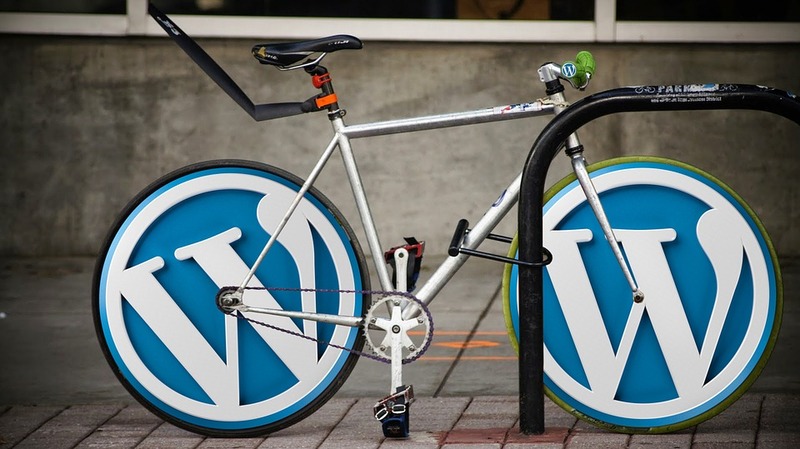 WordPress Manager has self-service tools for site administrators, including the ability to change the password for any WordPress Administrator account. Server administrators will have much of the same functionality available to them as the site administrators have, in addition to new features designed to make managing a server of WordPress instances easier, more intuitive, and less of a hassle. Site administrators will have the ability to stage changes to their sites in a staging area, then migrate the changes to their production site with the click of a button. Site administrators will have the ability to create email accounts for their site via the WordPress Administrator Dashboard. Now that we have a better idea of the benefits and upcoming features you can expect via the new WordPress package with WordPress Manager, let’s talk about the deprecation plan for WordPress Legacy. We believe we have created a deprecation strategy that will allow for the smooth transition of WordPress sites while limiting disruption to the processes of server administrators.